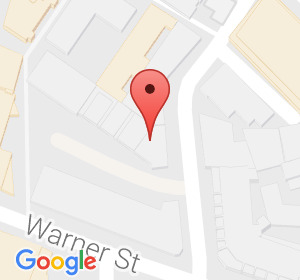 Browse our current listings for office space to rent, lease or let in Holborn, Central London or use our search filter. Contact us to arrange a viewing or for more information. 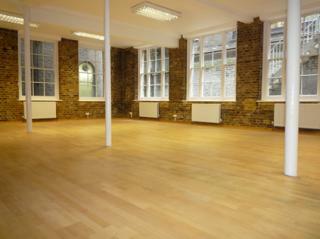 Exposed Brickwork Open Plan Office Suite measuring 1,100 sqft (102.19 sqm). Click on Pdf for further details and photos. A thriving business community in the London Borough of Camden, Holborn has a great deal to recommend it to those seeking a Central London office accommodation. 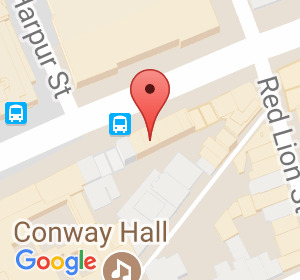 Set right between the City of London and the West End, it’s a prime spot for businesses and has in recent years seen a large growth in available commercial properties in the area of a very high standard. 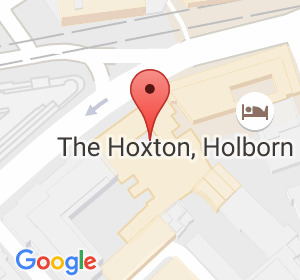 Particularly popular with those in the legal business, Holborn has become a hub for law firms who choose it for its close proximity to the Royal Courts of Justice and the Old Bailey, as well as a number of Inns of Court. 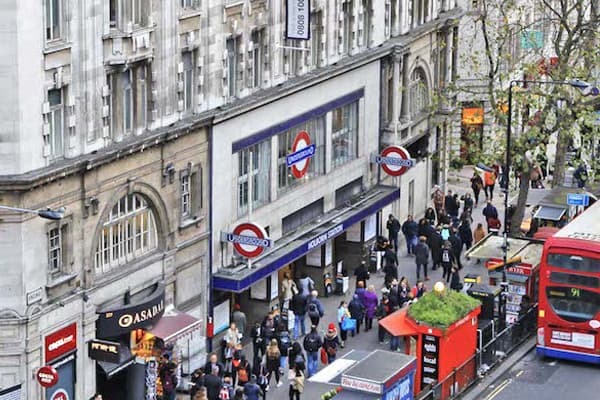 However, there are plenty of other high-profile occupants of office spaces to rent in Holborn as diverse as the headquarters of supermarket chains and large movie companies. 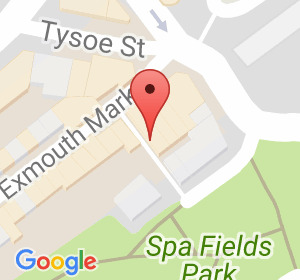 With many recently refurbished period buildings, there are plenty of prestigious properties to choose from when moving your business to the area. The Victorians put a great deal of thought and care into the creation of an area that had well-appointed properties and public spaces that were a pleasure to spend time in. In fact, so ornate were some of the public toilets in Holborn that when those on High Holborn were removed to improve the road in the area, they were taken apart tile-by-tile and re-created on permanent display in the Victoria and Albert Museum! In addition to the older properties, there are a number of new office blocks that provide dedicated office spaces to let in Holborn for those seeking more modern facilities. Contact Occupa Commercial Property Consultants now on 020 7100 7500. 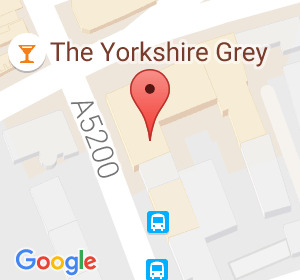 You can search for Holborn offices here.